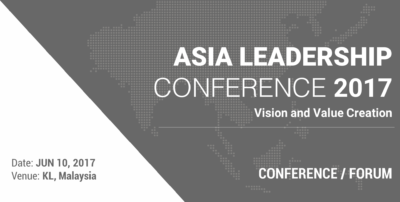 Since 2014, the 1-day Asia Leadership Conference (ALC) has been an extraordinary platform to learn from scholars from Harvard University, Tufts Fletcher School of Law an Diplomacy, and other Ivy League universities. 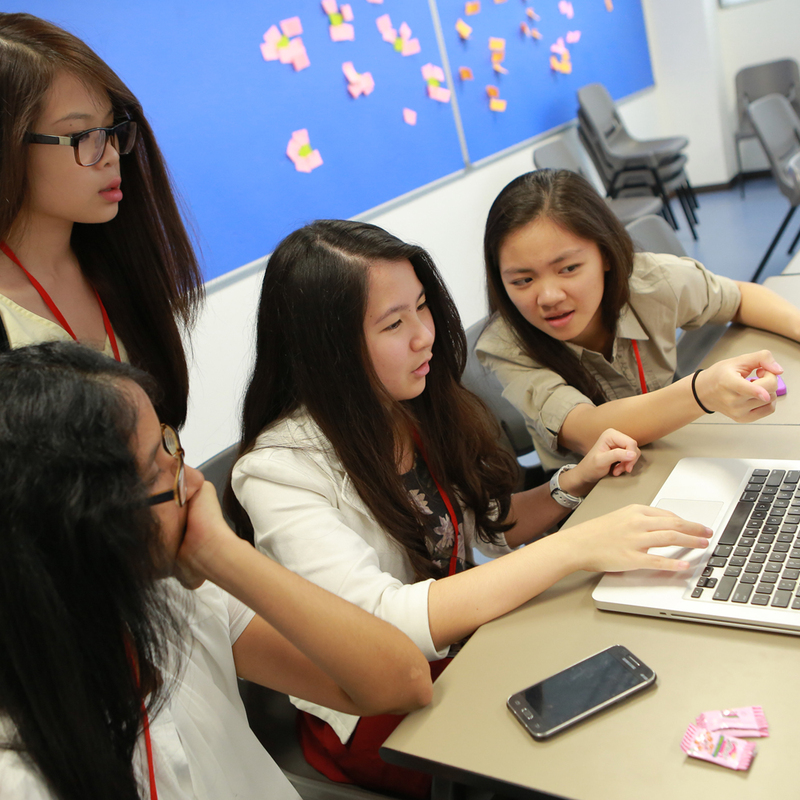 It is ideal for young leaders aged between 15 and 22 years old. 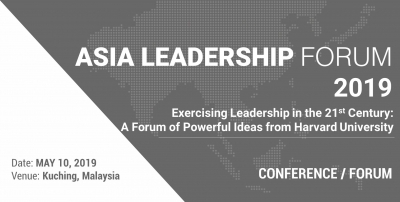 Facilitated by the visiting scholars, participants will engage in discussions on leadership specially customized for young leaders in Asia. Negotiation is often thought of as being in the realm of political and diplomatic leaders. But negotiation is a skill for one’s everyday life. This workshop introduces the fundamentals of negotiation analysis and practice, to help participants approach situations in personal and professional life more intentionally and intelligently. Difficult problems that a student faces in group projects, on a sports team, or in any aspect in life, are often difficult to solve solely by the person in charge. It requires the creativity, commitment, and courage of everyone involved in the problem. 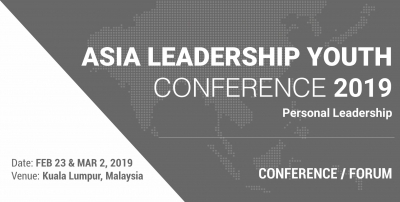 This workshop introduces participants to the adaptive leadership framework to help them develop strategies on how to lead in uncertain situations. Navigating groups and teams across cultural boundaries is critical for success in virtually any field, particularly in our increasingly globalized world. This workshop is designed to help participants navigate cultural nuances, become more adept at approaching and diagnosing challenges that arise from differences in culture and values, as well as practice cross-cultural competence through social learning exercises. Design thinking is a practical and creative problem solving approach, with the intent of an improved future result. 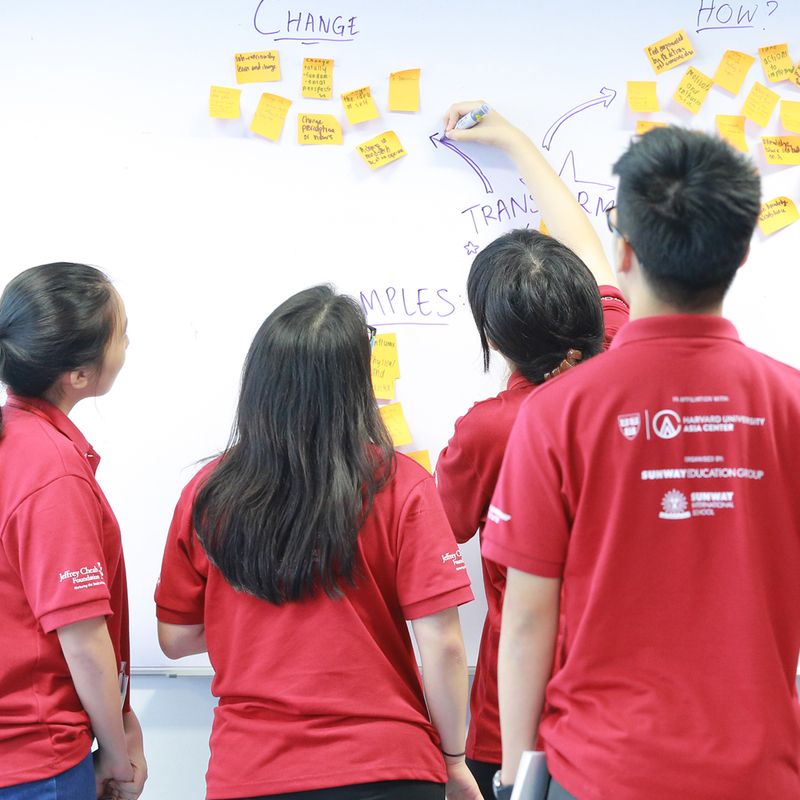 Through a mixture of classroom learning and offsite exercises, this workshop will provide participants with an overview of the design thinking process, to develop a bias towards action. The 21st century has brought a new kind of workplace, in which individuals are encountered with complex, multidisciplinary, open-ended problems that don’t come in multiple-choice formats or ready-made standard solutions. This workshop will enable participants to learn the mindsets and practice the skills needed to walk into professional settings and tackle complex problems. Leadership requires effective communications to engage and motivate stakeholders towards a shared goal. This workshop trains participants in the art of public speaking. Participants will learn principles of effective communications, including learning how to be fully present to your audience, and what mannerism to build confidence. They will also have opportunities to prepare and deliver a persuasive pitch. Entrepreneurship is often synonymous with starting a business. But entrepreneurship begins as a way of thinking strategically about any challenge. This workshop will engage participants in case study discussions to build contextualized and experiential knowledge in aspects of entrepreneurship and intrapraneurship, including how to position the product and source for sustainable funding and resources. These workshops are designed to advance participants’ ancillary capacities in verbal, written and professional areas by providing them with knowledge, best practices and skillsets that will help them in their personal and academic life. In this session, Teaching Fellows take the role of career counselors to guide participants on their current or future career paths through the sharing of personal and professional experiences. 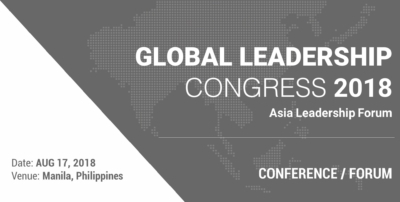 The scholars will present talks on personal leadership, innovative processes and global trends, and also share their own unique life stories to inspire participants.